Use this page to contact us and ask any un-answered questions. Please make sure that your question is not answered before by visiting the FAQ pages and Sitemap. Are you a laureate? Do you need us to do something for you? Before sending a support request, please check whether there is a corresponding account service for your request; ordering the relevant service could be much faster and in any case if your request relates to a service, we would ask you to order the service first. Moreover, if you are going to ask a question, check out our frequently asked questions page, maybe your question is already answered at FAQ? 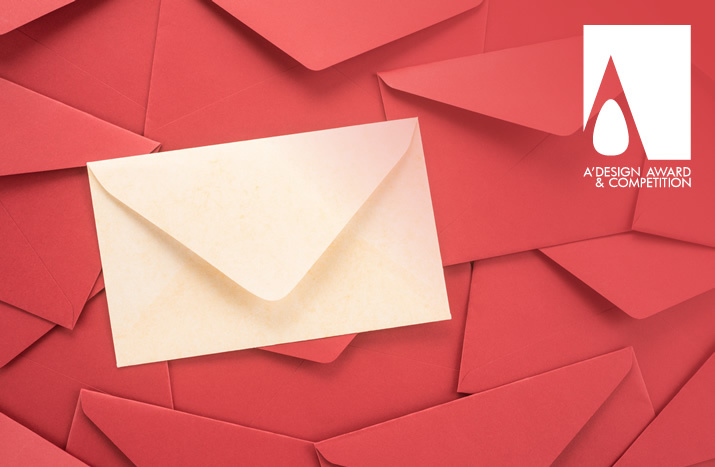 Please further note that during award results announcement period, exhibition and gala night periods we get thousands and thousands of emails, if you have a truly urgent issue, do not use this form, instead use one of our premium support options at contacts page. Your email will be labeled as [MODERATE/P1]. 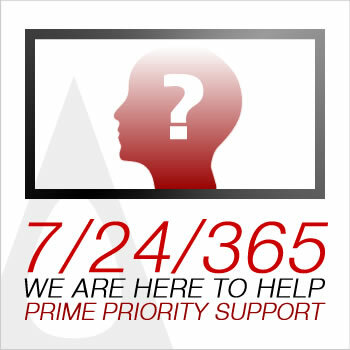 Your request will be assigned Support Priority Level 1. Click the button below after filling-in your details. Your name, surname and email will be used to refer and contact you. If you want to get a faster response please simply login. Logged-in users get 5x faster response. Are you a Press Member? Register to A' Design Award to download high-resolution images of winner designs. Click here. A' Design Award and Competition is looking forward to your insights, questions, comments, testimonials and feedback in order to improve our service and to provide you with a better experience.